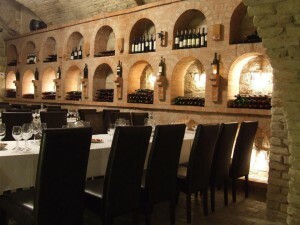 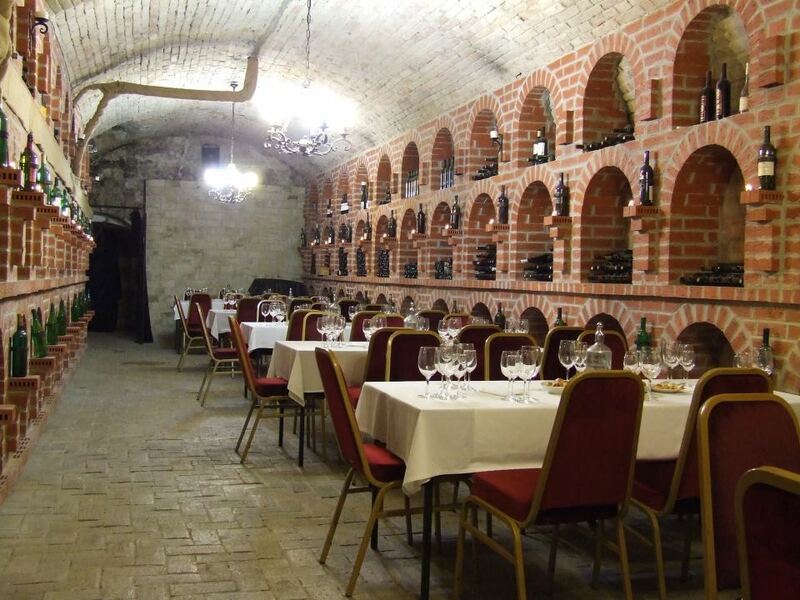 Domus Vinorum has almost 600 sq m large cellar system in the heart of Downtown Budapest. 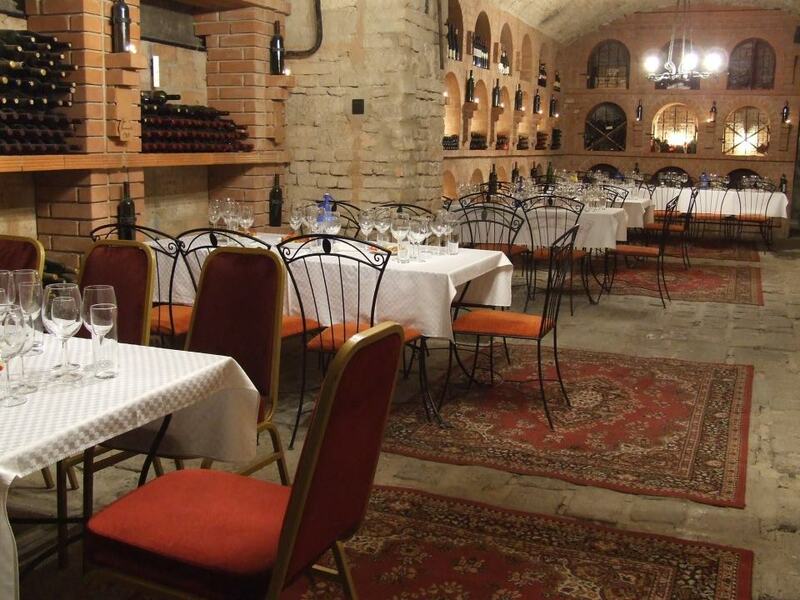 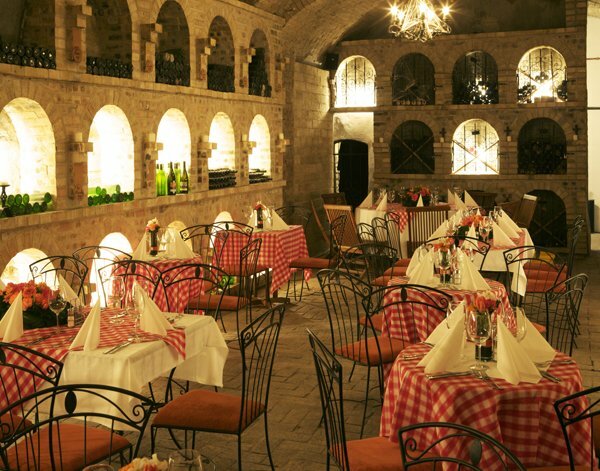 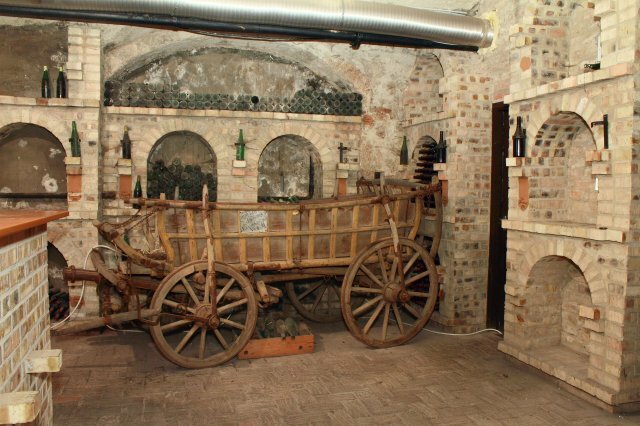 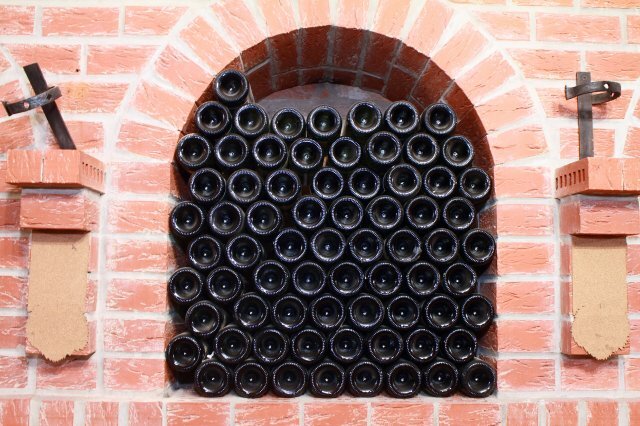 The wine cellar has 5 rooms and it can accommodate 200 persons. 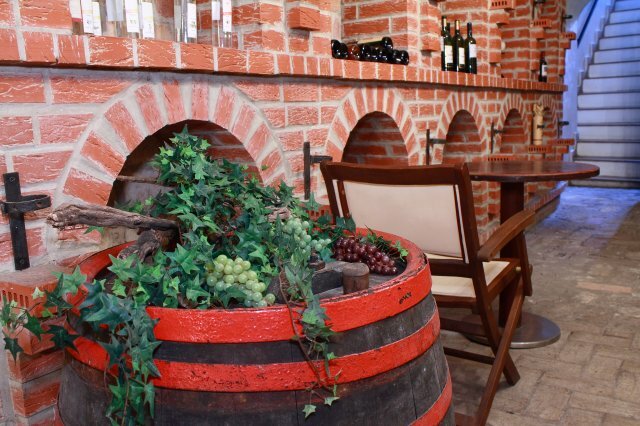 Come and experience the special enviroment and everlasting memories they offer. 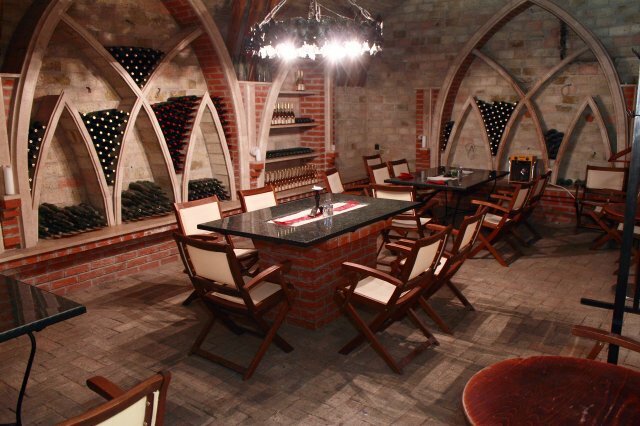 The guests may enjoy organized wine, spirit and champagne tasting under the parlor in the wine-cellar system. 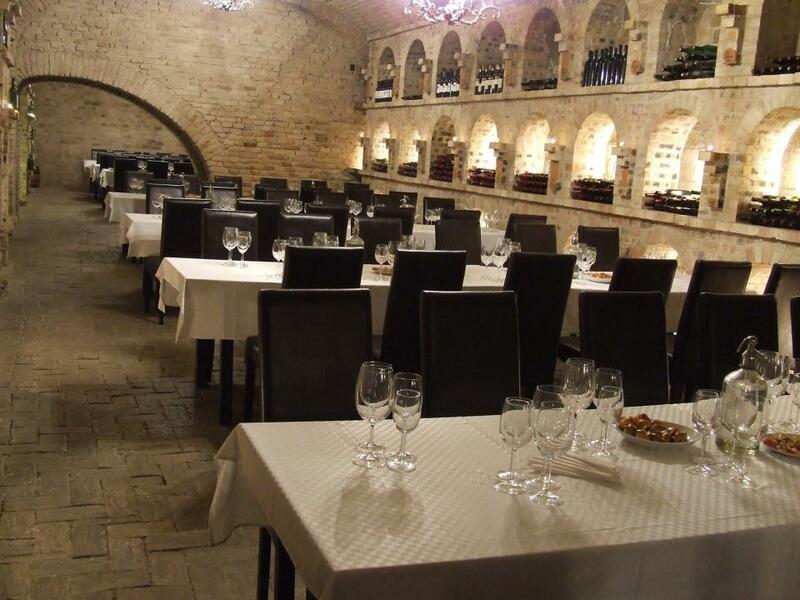 The shortest program is 30 minutes, the guests can walk around with a guide and taste several items. 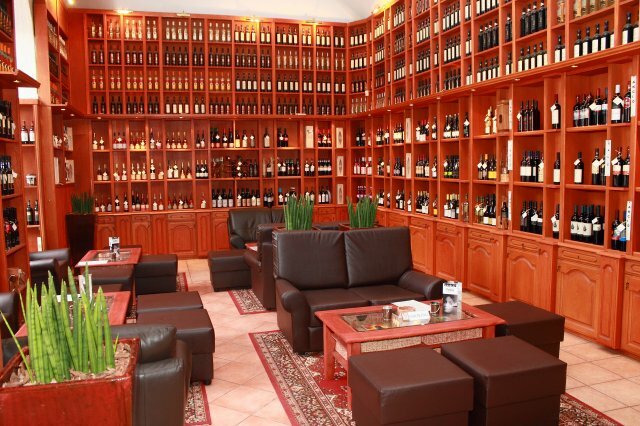 During business hours we are happy to present our selection even from 1 person. 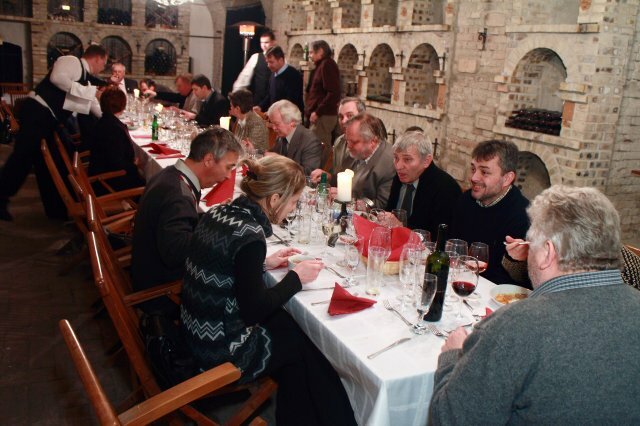 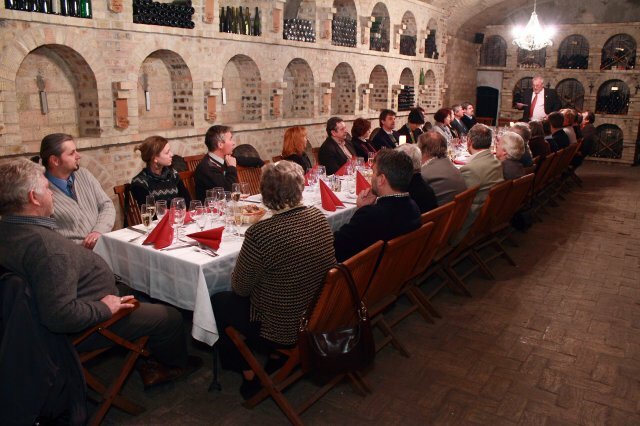 Get acquainted with Hungarian wines with help of our sommeliers.